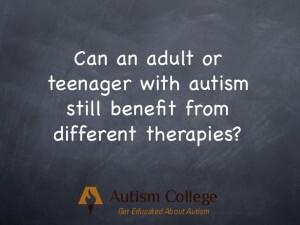 Can a teenager or adult with autism still benefit from treatments and therapies? Often I get emails from people asking for advice. This is one I get often, so I’m posting it here. Can an adult or teenager still benefit from ABA therapy, music therapy, auditory integration therapy? How beneficial is vision therapy and auditory therapies? Are there research studies or evidence based studies supporting these therapies? 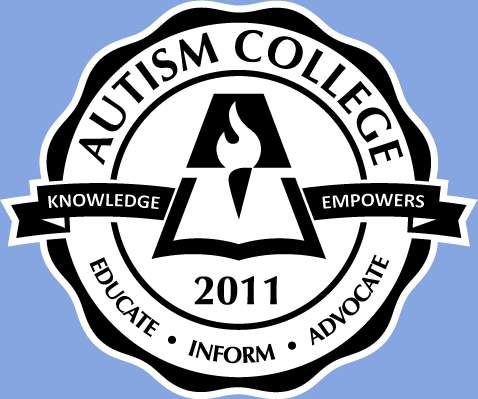 I know we often hear about that ‘window of opportunity’ being open during the early years, and it is true that early intervention has been shown as being the most effective intervention to help children with autism acquire skills. However, that window does not shut after a certain age. One thing we also know is that there is such a thing as neuroplasticity, which means the brain can continue to change and improve, which is why an old dog can learn new tricks. You are right to look at the research, but when looking at different therapies it is also important to look at the person you are trying to help, and see if he has the characteristics of the type of person who has benefited from those therapies. When looking up information in regards to treatments and therapies, as well as research findings, remember to look carefully at who is providing the information (some websites have information but do not tell you the source of the information), how the research was carried out, and who is reporting it. 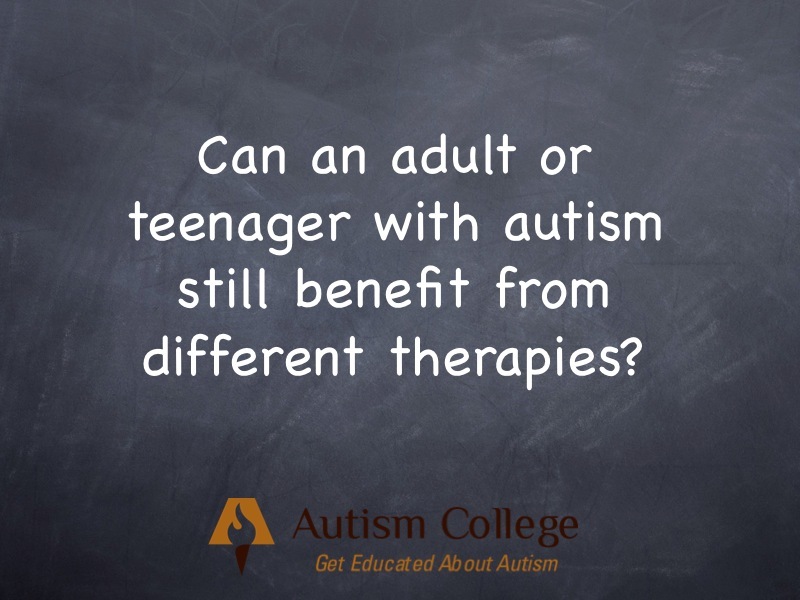 Also, adults on the spectrum may be able to tell you what their experiences have been with different therapies. For information on the effectiveness of many treatments and therapies on adolescents, as well as reputable websites for current information, see my book Adolescents on the Autism Spectrum.